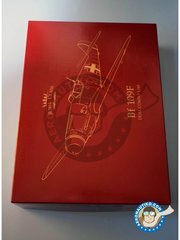 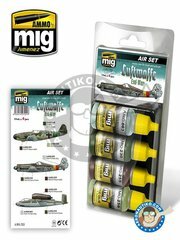 Manufactured by Eduard in 1/48 scale with reference 644001. 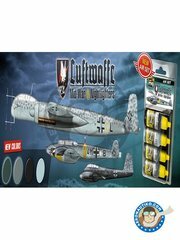 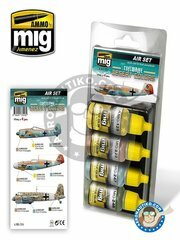 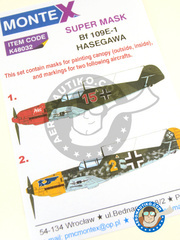 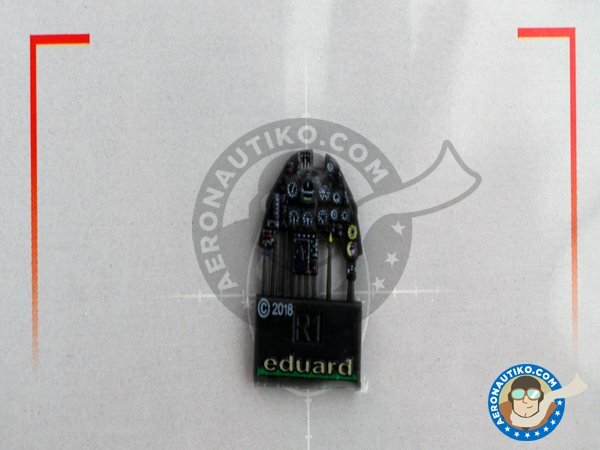 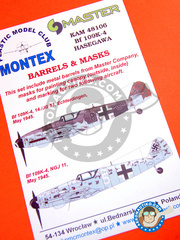 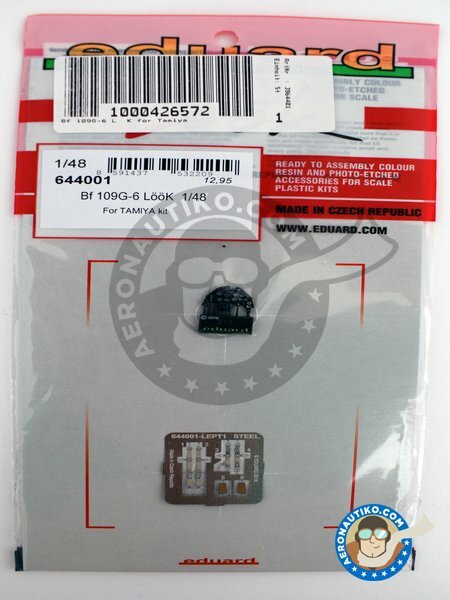 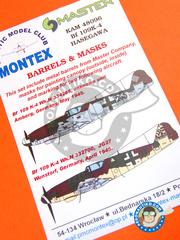 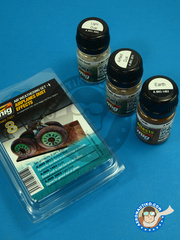 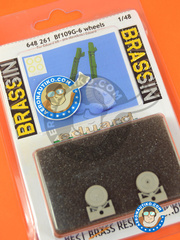 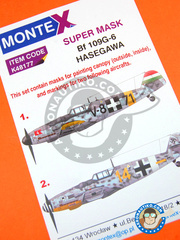 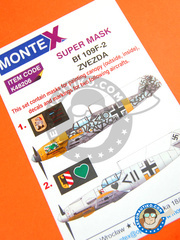 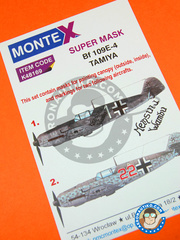 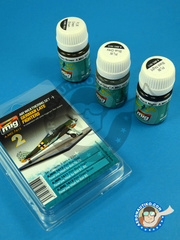 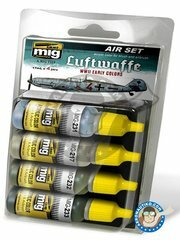 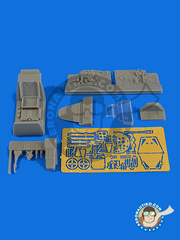 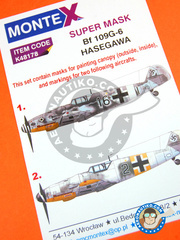 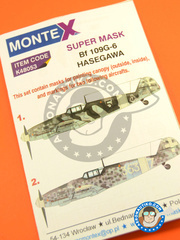 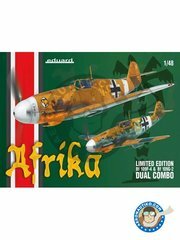 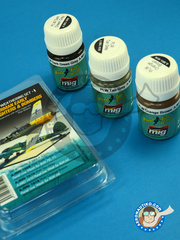 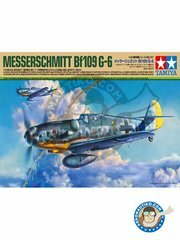 To be used with Tamiya kits. 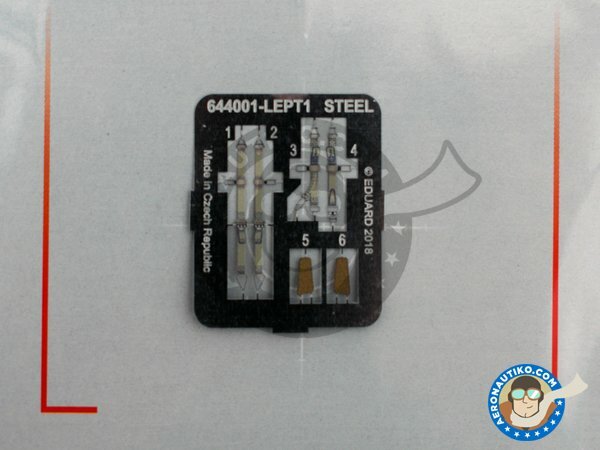 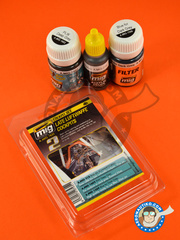 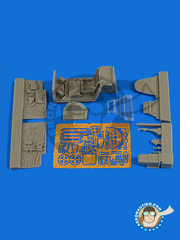 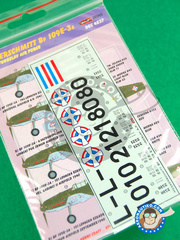 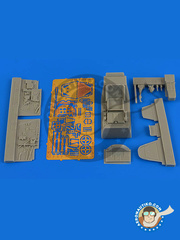 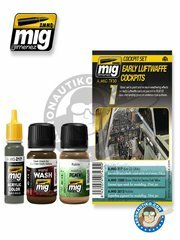 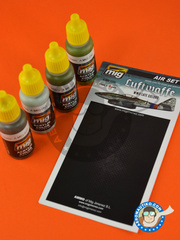 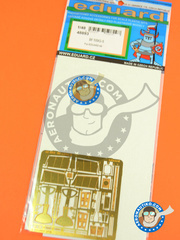 Includes full colour photo-etched parts and resin parts. 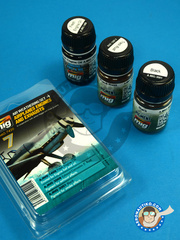 Package measures 105 mm x 3 mm x 200 mm (width x depth x height), weighting 200 g.
Usually resupplied every 4 weeks approx.